Cable rallied more than 2% to a six-month high of 1.2904 on Tuesday after UK PM May surprised markets by calling for snap elections on June 8. Watch the segment to know if the rally was fueled by short covering or fresh demand for the British Pound. 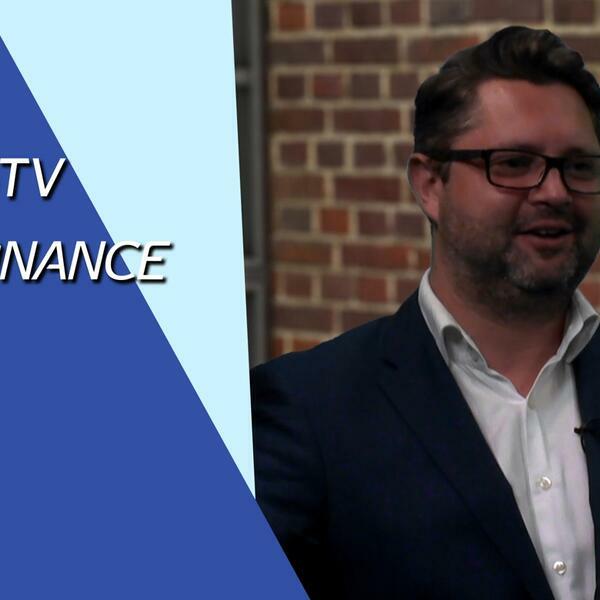 Independent Market Strategist Matt Brown and Tip TV Presenter Zak Mir discuss the rally in the Pound, Goldman’s decision to close dollar long call and French elections. Also in the offing is Oanda FX sentiment, Tip TV trade of the day - Sell Weir Group.